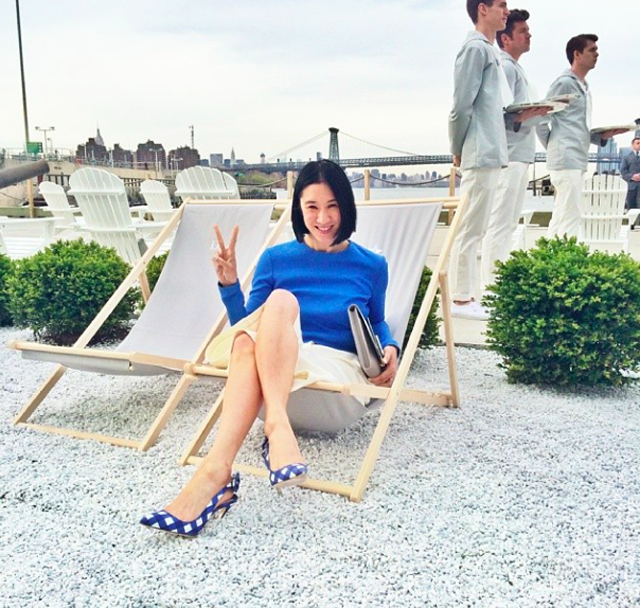 This evening, the fashion world once again trekked out to Brooklyn for a fashion show. We say once again as the fashionistas made a go of it in February and let's just say it didn't all go swimmingly. In fact, social media was full of industry folks in high heels and restrictive clothing moaning about the adventure of having to actually cross a bridge in traffic for a fashion show. First world problems, people. 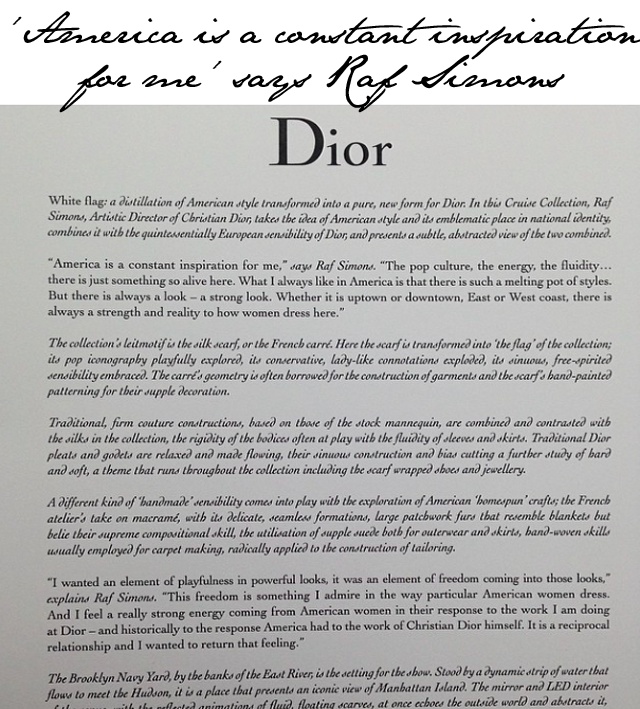 When Dior decided they too would show a collection in the neighbourhood they took a different approach to the whole production, a complete 180 in fact. 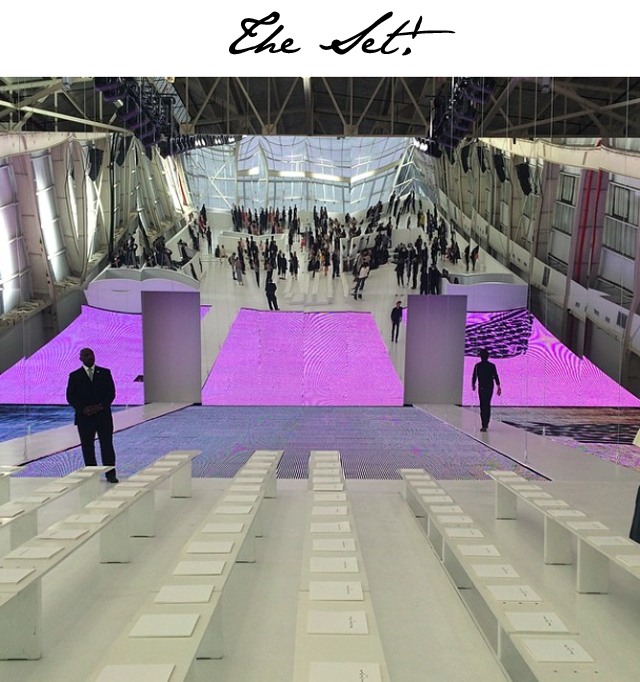 First of all, it must be said that we're talking about the Dior Cruise 2015 show here, as opposed to fashion week, which takes place twice a year in Manhattan. The craziness level is dialed down a notch and people are allowed to move at a much more leisurely pace. 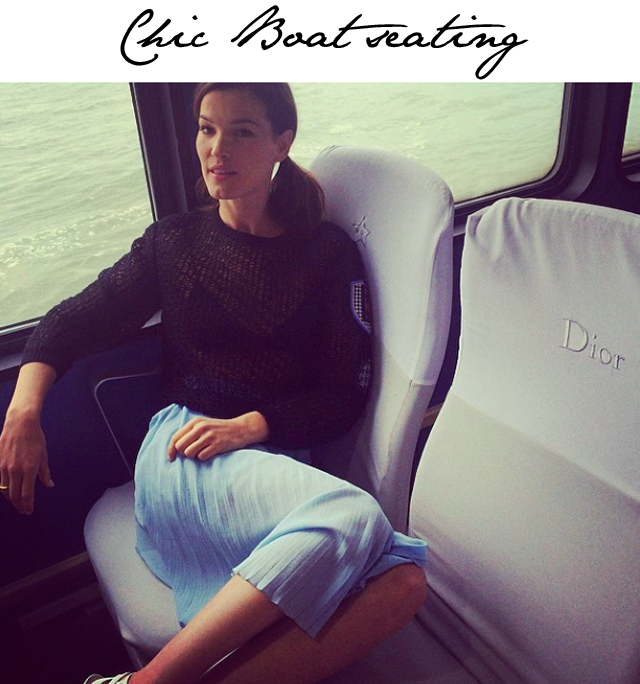 Keeping that in mind, it didn't stop Dior from chartering their own ferry, complete with embroidered seats, to transport guests to and from the runway. 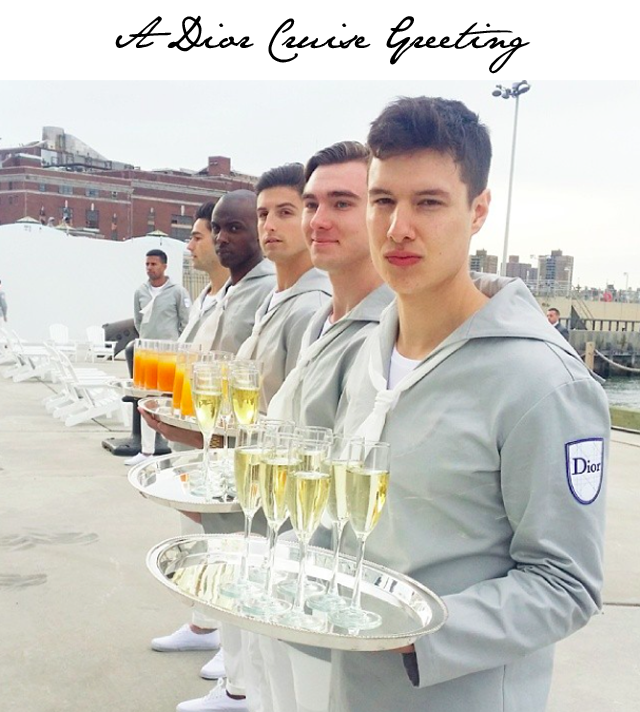 Social media went mad with pictures of the ferry, the seats, the handsome men dressed as sailors who were serving champagne and the show itself. Basically, this whole set was a social heaven. 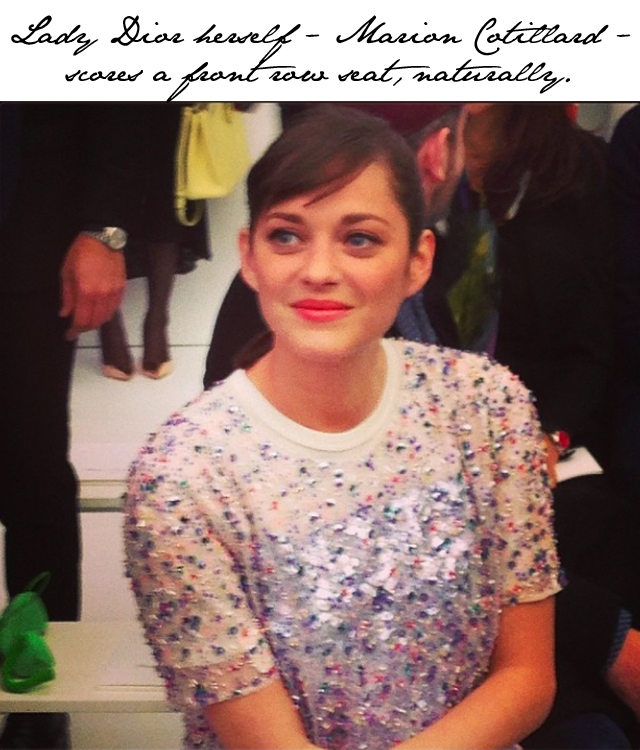 Then came the front row for Dior Cruise 2015. Naturally, the top style bloggers were all present. 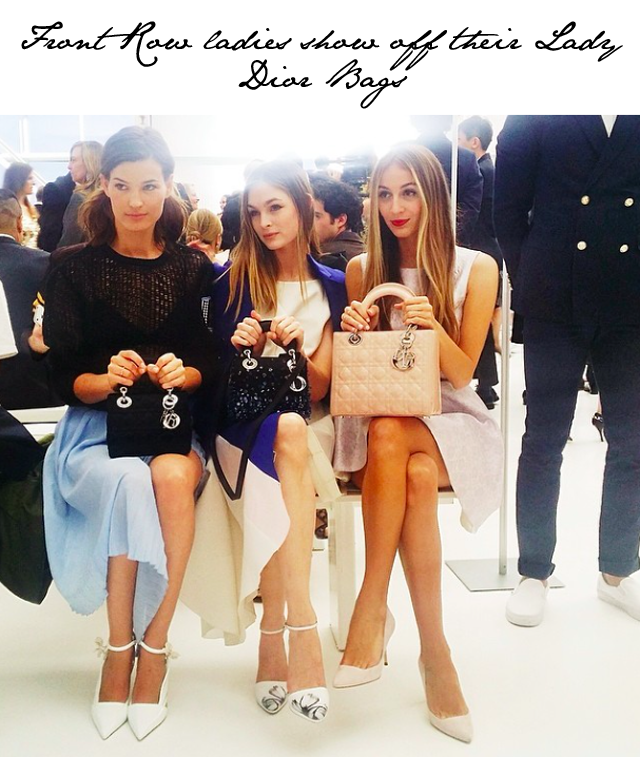 They sat alongside celebs such as Rihanna, a pregnant Lee Lee Sobieski, Marion Cotillard and Olivia Palermo, and all came clutching a lovely Dior bag in hand. The show itself was bright, beautiful and a complete triumph for Raf Simons, who is proving time and again that he was the perfect man for the job at Dior. Here's a look at some of the atmospheric shots straight from the city. 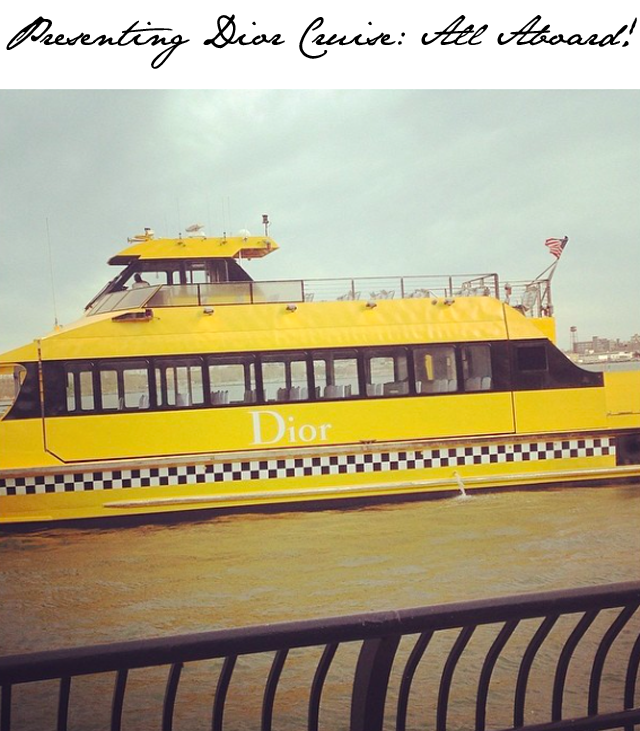 Dior just made Brooklyn "fashion cool" again. Oh yeah... PS. 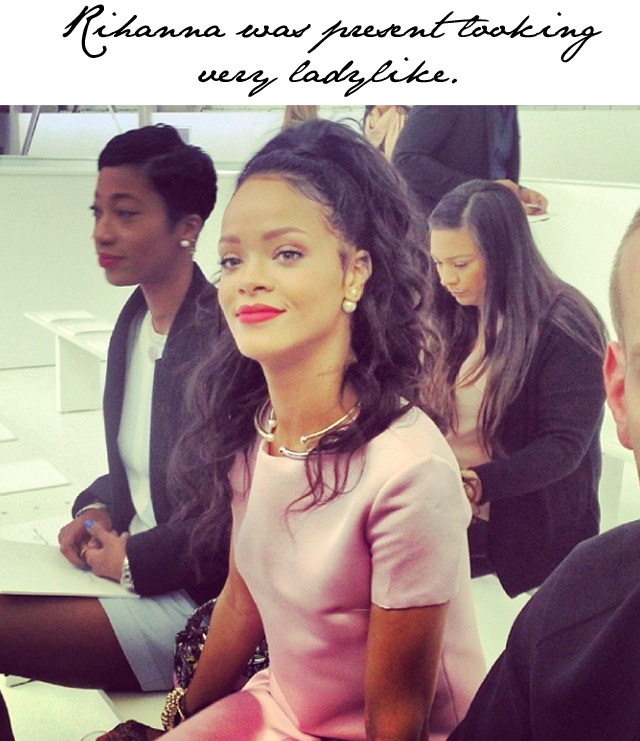 Most of us knew it was cool long before Wang and Dior decided to declare their public affection.